For my photography 101 Class I’ve been asked about home. For me, home is remembering to be centered in myself and breathe. I’m always home if I remember to be here, inside, aware of my breathing, just being. Experiencing my senses and being aware. Walking the dog is a little like meditation. Except you stop and pick up poop in a little bag. 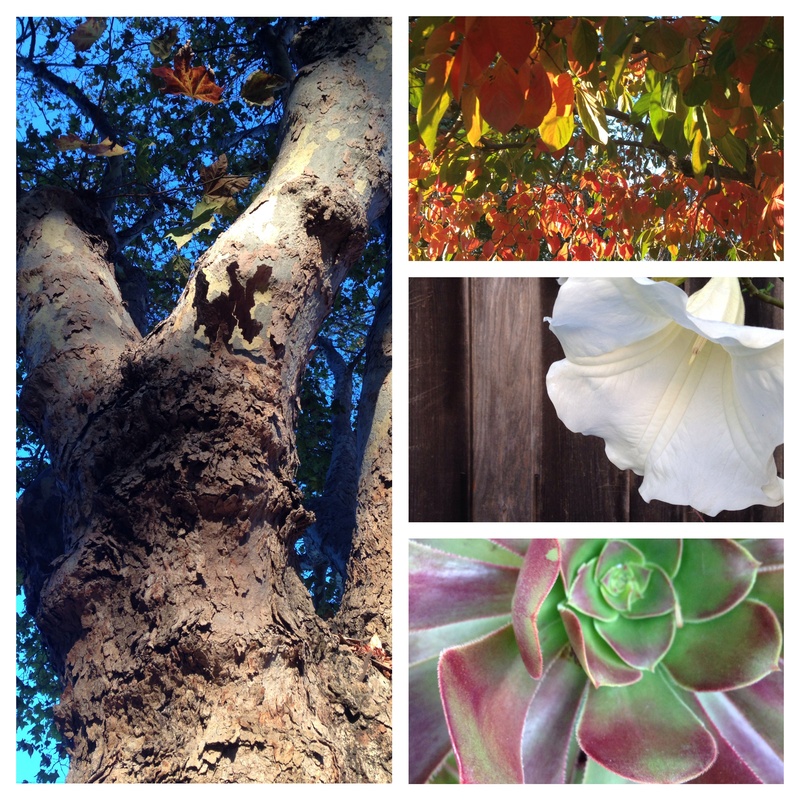 Here are a couple of photo collages from yesterday morning’s dog walk. 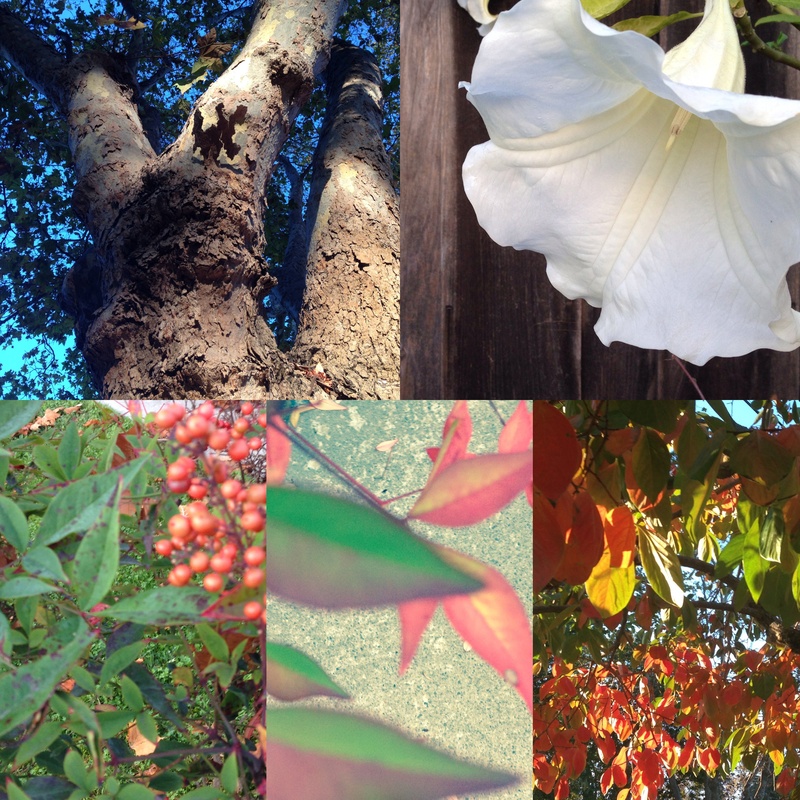 It was a beautiful, crisp fall day, and I wanted to record the feeling of awareness and really looking at my surroundings–my everyday surroundings on my street, and around my block. Too bad for little Pupper though, since he didn’t get to decide when to walk and when to stop, which he likes. He thinks he’s in charge. But really, he’s not in charge; I’m not in charge. We just are there together, walking. Me looking, and him sniffing. Crisp fall air. Breathe. See. Smell. This is home. This is my street, my block, my neighborhood. This entry was posted in blogging, health, mental and emotional well being, pets, photography, simplicity, thinking and tagged awareness, blogging, blogging 101, breathing, care of the self, dogs, ease, gratitude, healthy, meditation, nablopomo, photography, photography101, walking by Project Easier. Bookmark the permalink. 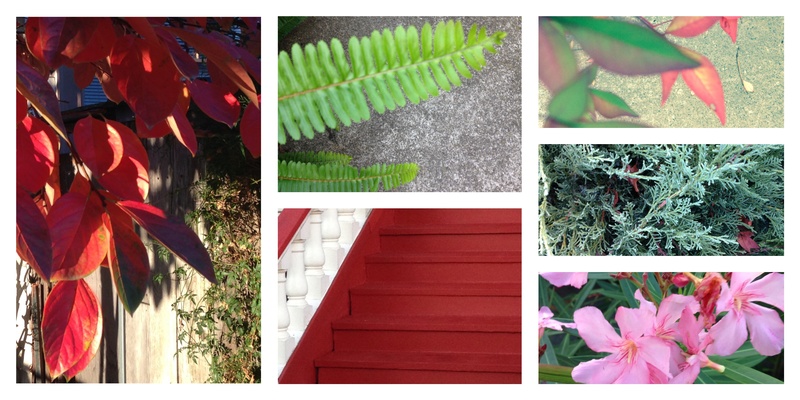 Beautiful photos of your home! Thanks for sharing! Thank you so much! I am really grateful to be here. Thank you so much! These fall mornings are so beautiful! We were just talking about neighborhoods this morning … this is lovely. Thank you for sharing yours! Thanks so much! It’s good to notice my own beautiful surroundings!